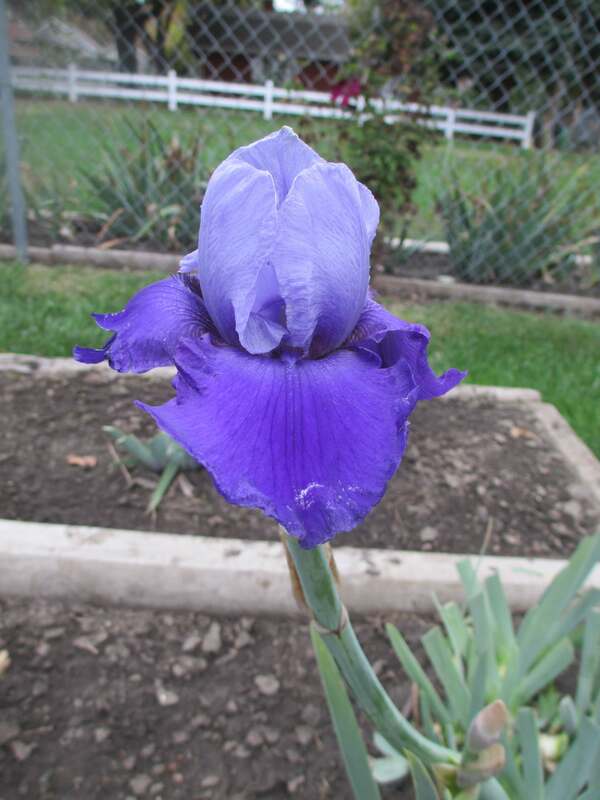 Another nearby iris meeting for Region 21 members to enjoy. Region 8 has Marty Schafer and Jan Sacks for its speakers this year. 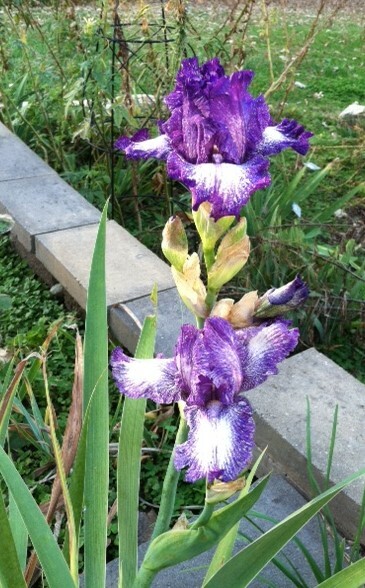 They are in Madison, Wisconsin Saturday, November 5th, and in Minneapolis, Minnesota Sunday, November 6th. See the details on the Minneapolis meeting here. 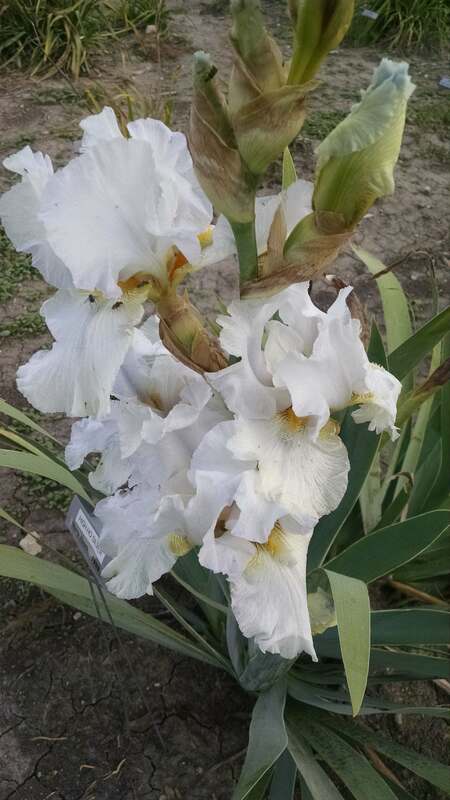 Their presentation will be on their hybridizing program and will include one hour of judges’ training on Species Iris. 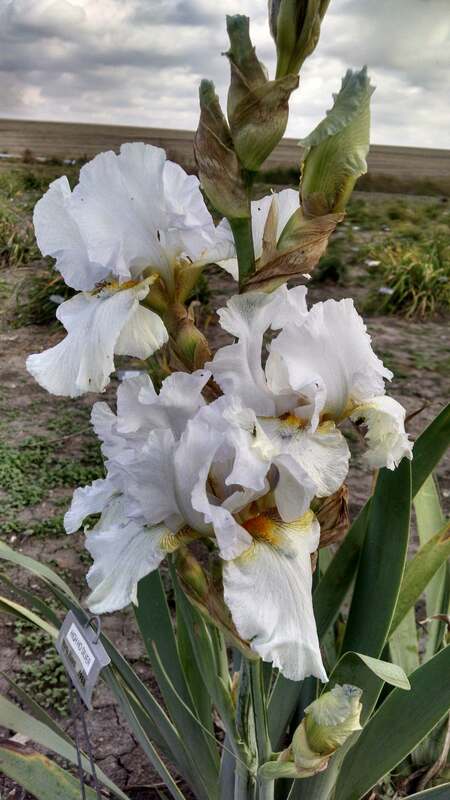 The Iris Encyclopedia has more information on their hybridizing accomplishments. 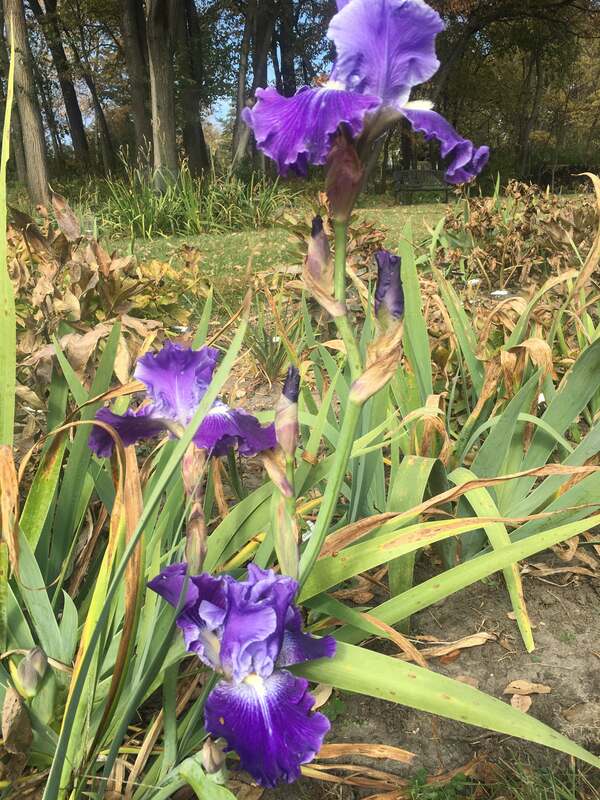 You can see photos of many of their irises on the Iris Encyclopedia and at Joe Pye Weed’s Garden where they have many of them for sale.